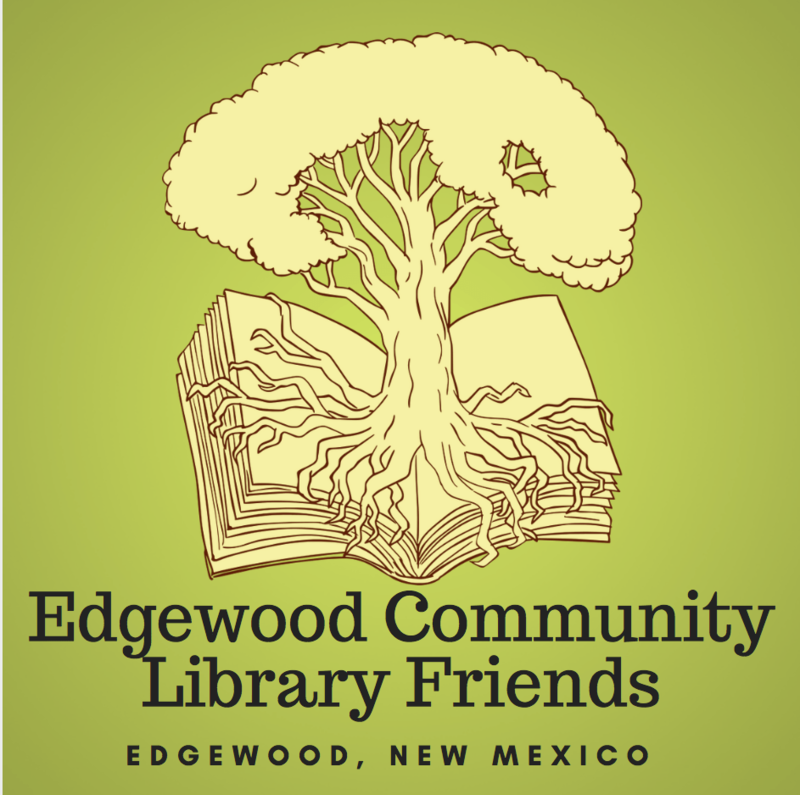 We are looking for people who love the Edgewood Community Library! Please sign up below and let us know how you can help. There is no membership fee. We only ask that you give some of your time, ideas, and/or send in a monetary donation.